The Original Cask Strength release is a vatting of ex-bourbon barrels bottled at 59.2% ABV. This special edition is 5 years old and at cask strength. The nose and palate have soft peat packed full of ripe fruit and citrus notes with a long clean finish. 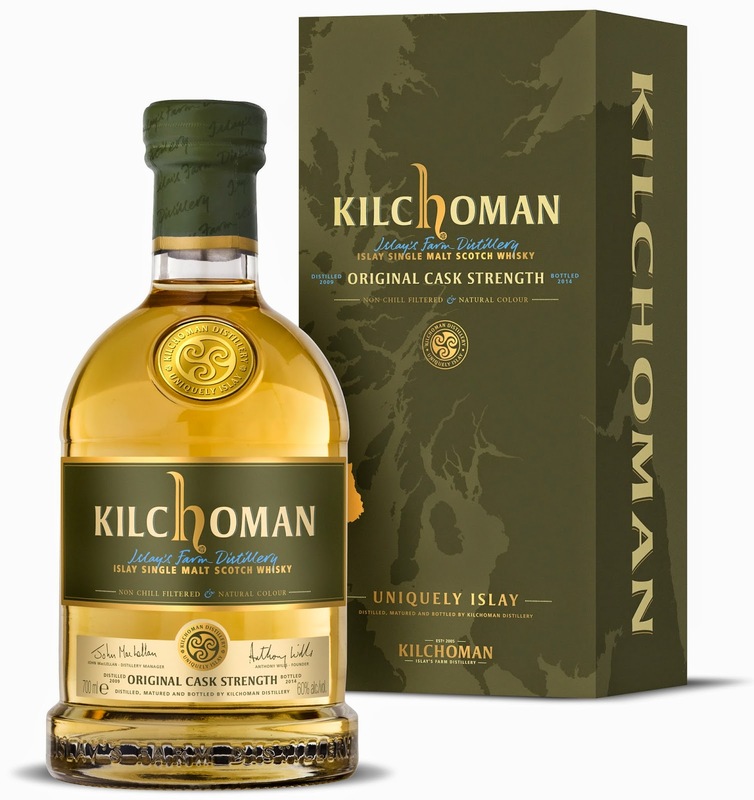 Kilchoman Original Cask Strength will be available from today on Kilchoman's website and throughout worldwide markets in the coming days. The RRP is £69.